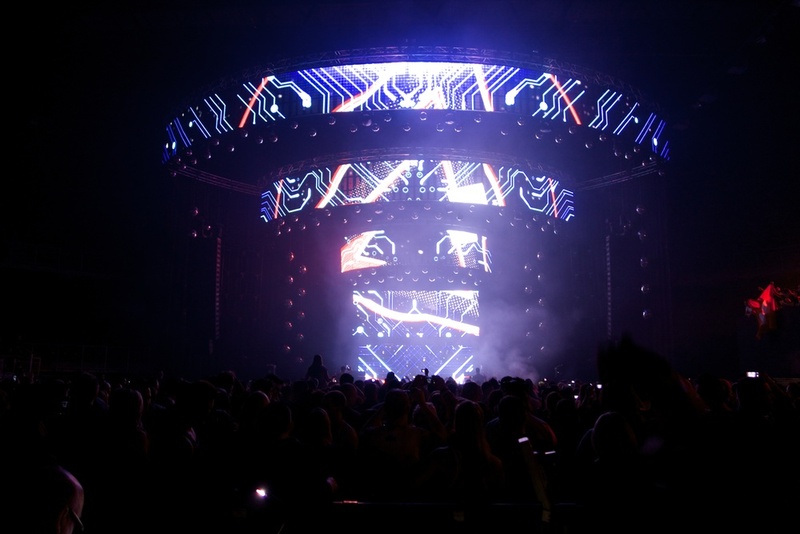 DAXX specialises in visuals for electronic music events. Our visuals create an extra dimension and intense atmosphere. We deliver and produce beat matched visuals that are fully linked to the theme and style of your event. DAXX works in close cooperation with lights, lasers and pyrotechnics in order to provide you with a never forgetting show. DAXX is providing visuals since 2004 at the finest parties and venues as: Tomorrowland, Fuse, kozzmozz, Laundry Day, Reverze, Bassleader, City Parade and many more.